owlmazing makes…things she shouldn’t make. This Wednesday, I once again have things I should be working on and things I am working on. 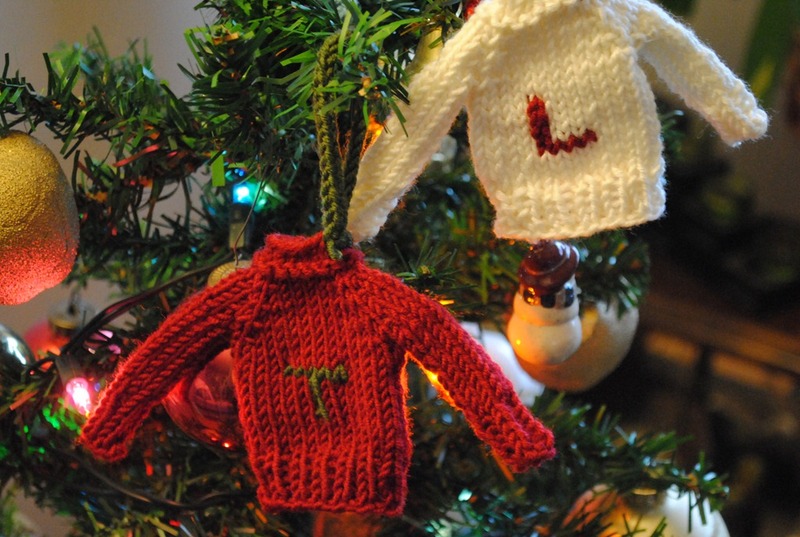 I should be finishing off the sweaters for Myself and Jamie. I should be working on my co-workers Mochimochi Snowman ornament. 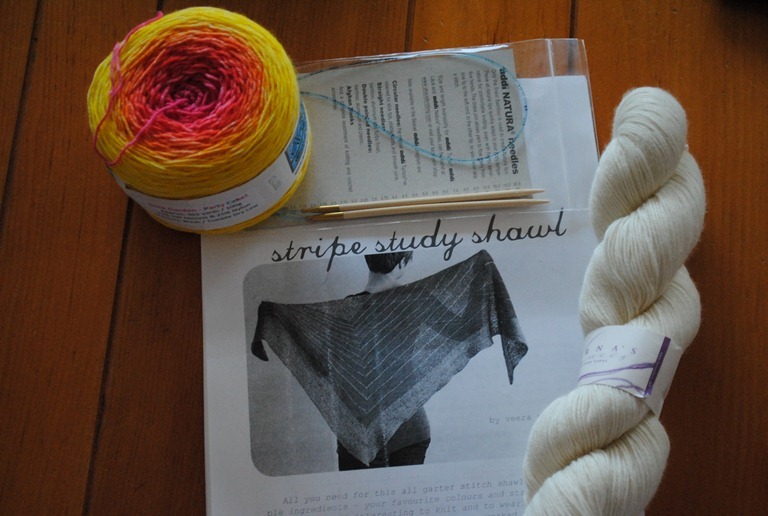 Instead, I am working on my Stripe Study shawl. And yeah, I decided to change the contrasting color at the last moment. I love the bright colors of the yellow and pink yarn but I knew that I would never actually wear that as this shawl. I don’t usually wear such bright colors, and especially not mixed with cream. I wear a lot of black to be honest! I decided to head back to Yarns, etc. 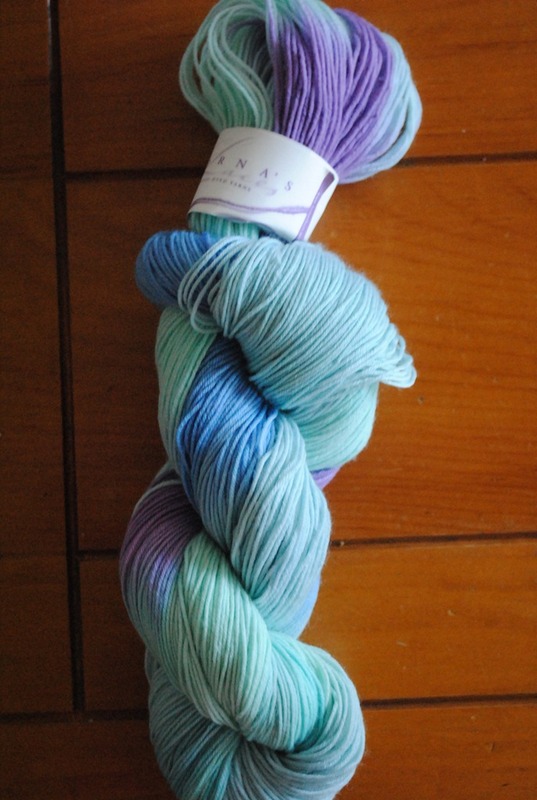 and pick up a new skein of Lornas Laces. I chose to purchase this nice blue green color, Douglas Fir. I am glad I did because with the natural cream main color I think it looks really good. I had a really hard time picking this color! 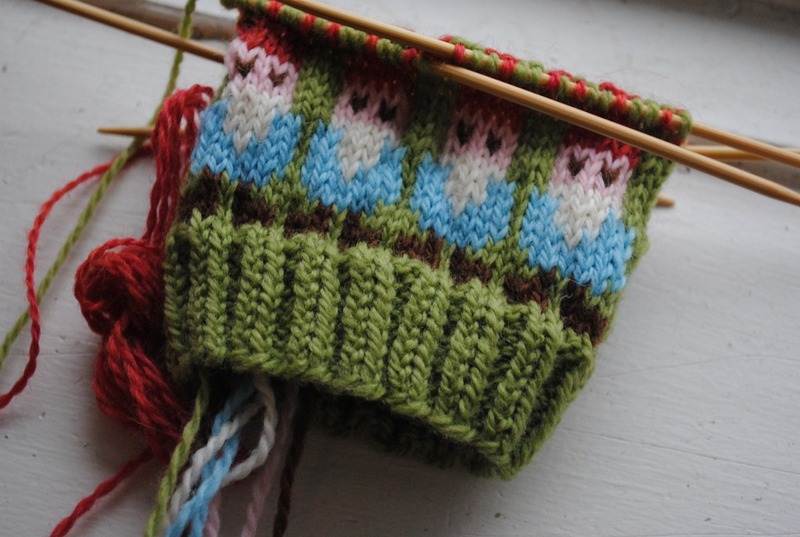 I’m also working on my second gnome mitten of course. I chose the stripe study which is mostly just plain garter with a bit of shaping for my TV knitting project, and the gnome mittens for when I am more focused, not needing my eyes for anything else (hello, podcasts!). Later today I truly will get on it with those christmas gifts and knitting, I just wanted to start my weekend off with some nice “me” knitting time. It was splendid. Now….I need your help!!!! What the heck do I do with this yarn?!!??! Its about 400 yards i think. And if you can’t help me, at least check out the other WIPS at tami’s amis! Yesterday, Chris (boyfriend) and I went christmas shopping. In between all of the madness I stopped into a yarn shop that I had yet to be to, Yarns, etc. I knew they sold Lorna’s Laces which I don’t think is carried anywhere else that I have been here, so I went straight to them. I picked out 2 skeins, which was definitely ENOUGH indulgence. Yes. Oh, this is love. I want to make almost every pattern in the book. I will definitely give this the full review it deserves sometime later on. See those yellow socks on the cover? I NEED THEM. I’m actually making darjeeling first though, I think. Still no yarn for those yellow beauts. And then there was the natural I bought yesterday as well. 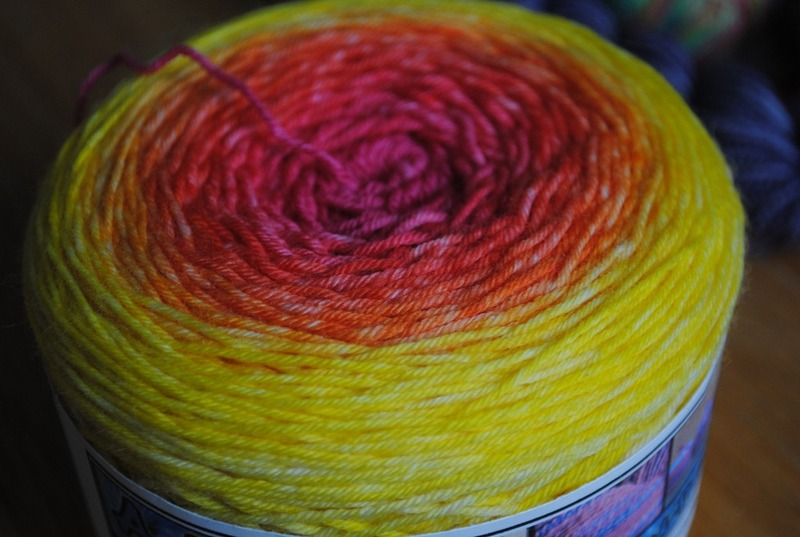 And the crazy awesome sloooowly color changing SUNRISE LOOKIN’ sock yarn going on up top. 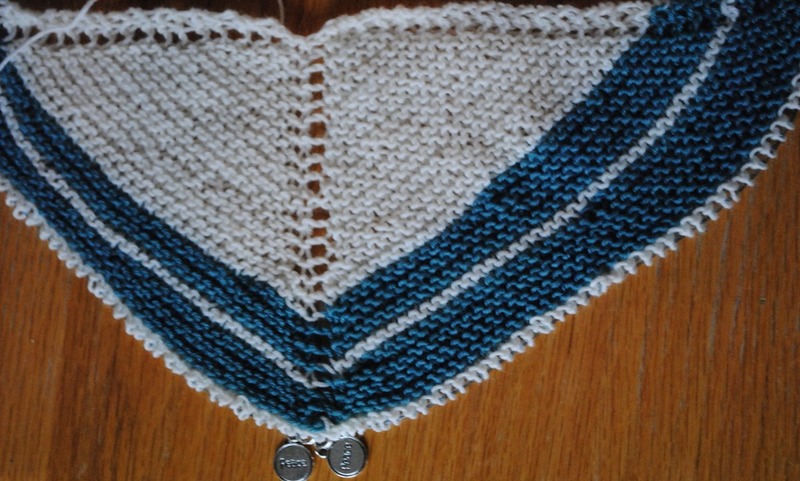 This is art by ana yarn I bought at knit knackers some time ago. 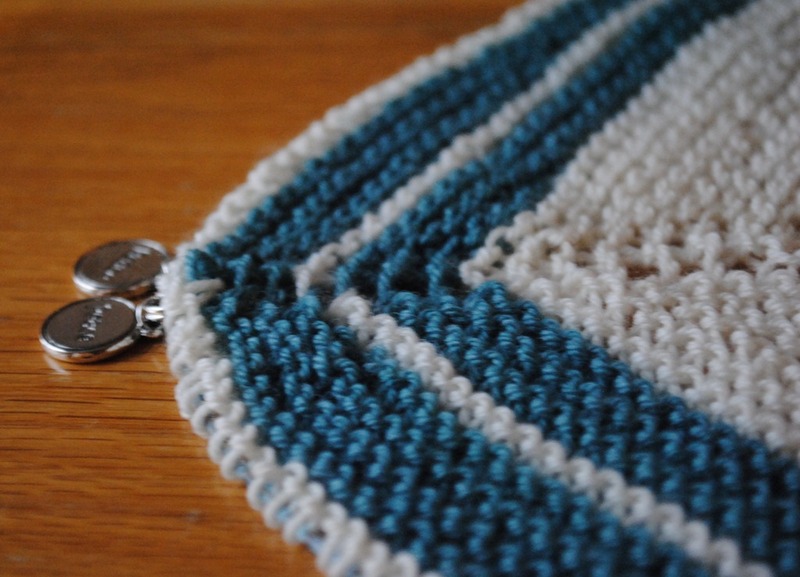 I think this pattern is going to look amazing in this slowly changing yarn. I think I’m going to start from the yellow end. I have EVERYTHING ready, including my first ever pair of addis. Can’t believe I haven’t tested them yet. This is being cast on ASAP!! 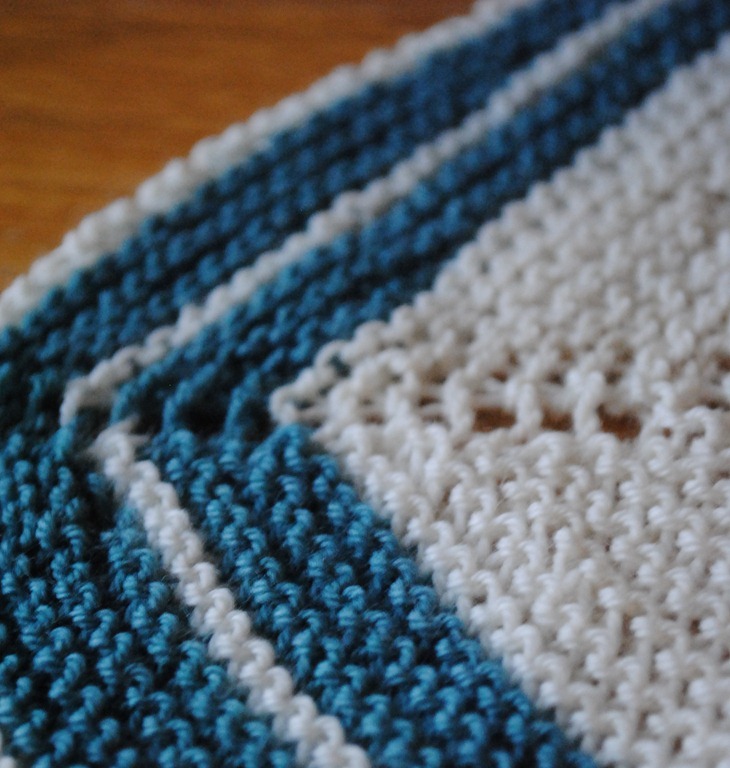 Stripe Study Shawl by Veera Valimaki. So that is what I bought…and what I am doing with it! Do you plan out your projects like this too?